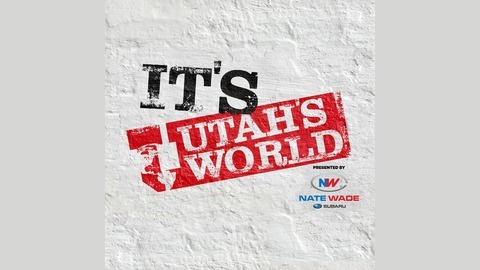 The best source for behind the scenes information into University of Utah Football, provided by hosts and former Utes, Tom Hackett and Andy Phillips. Tom and Andy talk life, sports and share stories from inside the program. Exclusive interviews with players, past and present. Andy and Tom bring a lot to the table with their unique journey through life and professional sports. Whether you are into sports or just like the sound of Tom's accent, this is the podcast for you. #SFG #GoUtes Contact us: email SFG@ksl.com, Twitter @SFGKSL @TomCantHackett @AndyDPhillips #PuntersArePeopleToo. We also take a look at Tiger Wood's performance this weekend. 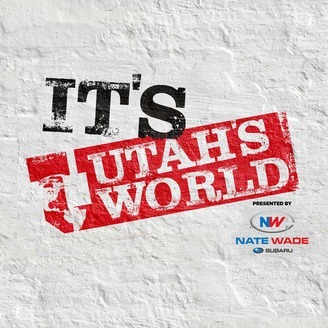 Lastly, we talk a little bit of Utah Utes football and the concerns surrounding kicking on the team.